Custom colors and standard RAL colors are also an available option. 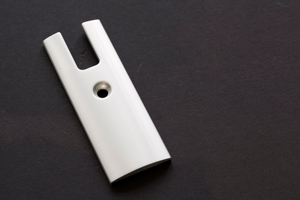 For installations in need of greater corrosion resistance, the post assembly is available in clear anodized finish. 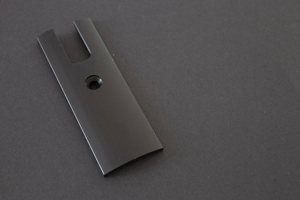 The standard exterior surface finish for the normally recessed head track is clear anodized. 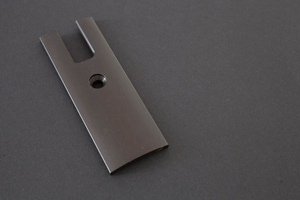 However, it is also available in other anodized finishes, brushed anodized, or powder coated.